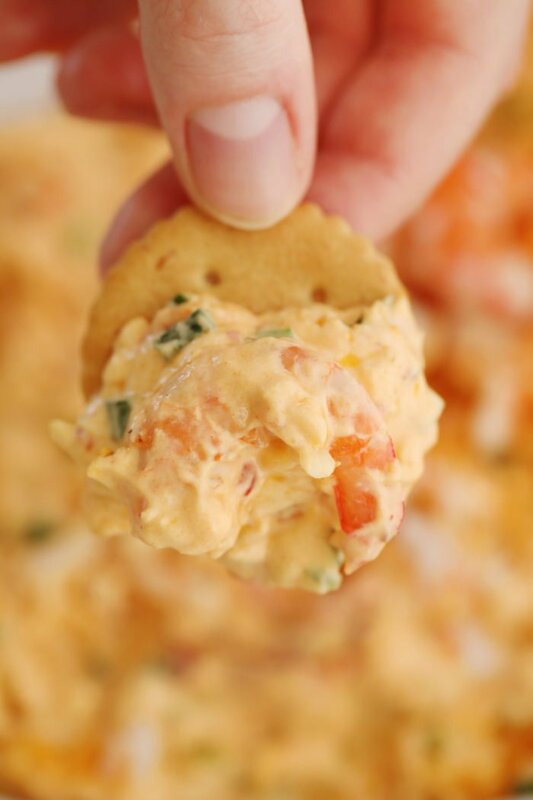 Shrimp Dip is an easy and quick dip perfect for any events or to host a party. 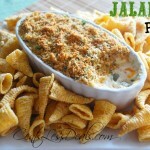 It is one of my favorite appetizers and is perfect on veggies or crackers. I love easy and delicious dips. 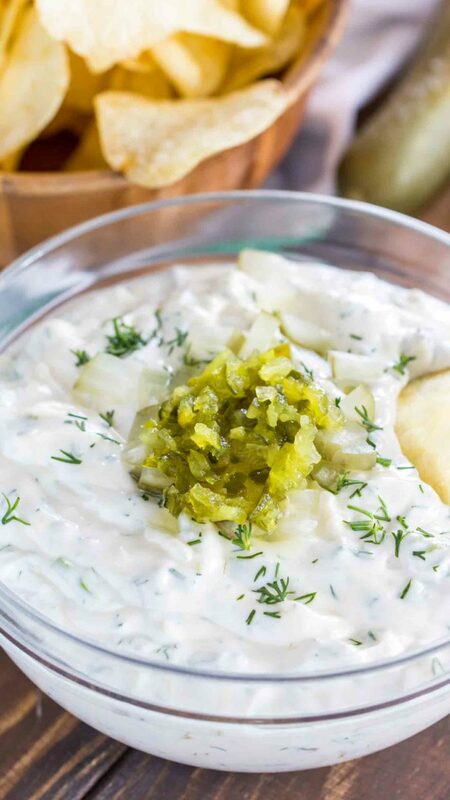 Some of my old time favorites are Onion Dip, Crab Dip, and Chili Cheese Dip. 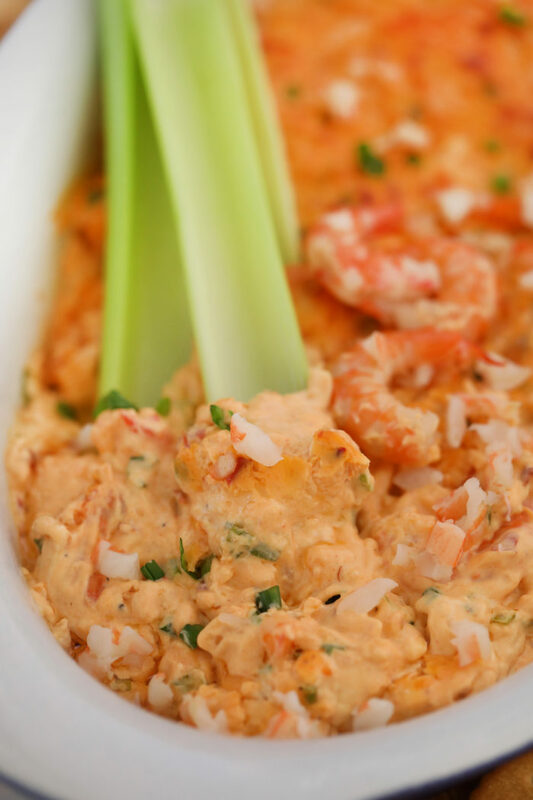 This shrimp dip recipe is a combination of cream cheese, mozzarella cheese, mayonnaise, and shrimp. 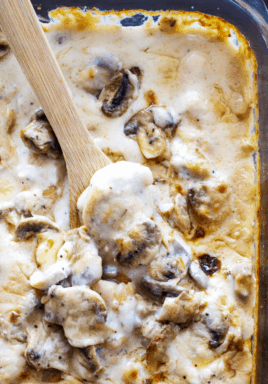 It is super creamy and amazingly delicious. I tend to use fresh shrimp whenever possible because it gives this dish a great flavor. Though, if you are looking to save some money, you can definitely go with the canned shrimp version. Also, you can use your favorite cheeses here for the mix in. However, I like to use mozzarella cheese with some parmesan, as it gives it that gooey texture. 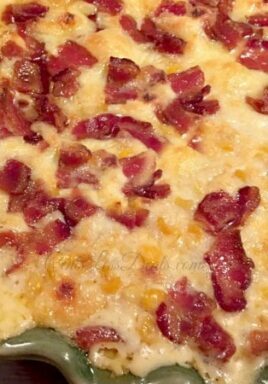 This recipe is truly easy to make and is the perfect dish to make in advance. If you are hosting a party or larger gathering, simply double the ingredients and make a larger batch. I like to serve it with chips or crackers, and leftovers are equally delicious! 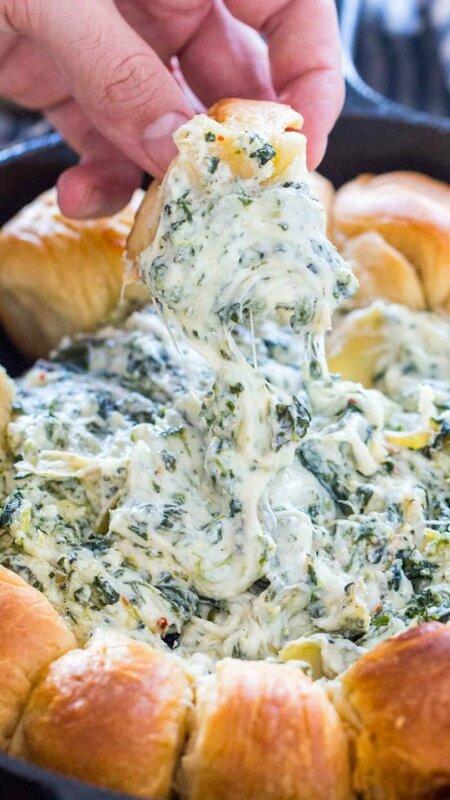 Give it a try, this dip is guaranteed to be the hit at your next party! What kind of shrimp should I use? Usually, this dip is made with smaller shrimp which tend to be served for salads. They have a softer texture and mild flavor, making them ideal for this recipe. However, you can use other shrimp types that you like. There is really no right or wrong kind for this dip. You can go with cooked and chilled shrimp. Just remember, if you go with larger type shrimp, the texture will be different, as larger kind tends to be on a firmer side. Also, for a budget-friendly alternative, you can go with the canned type which is very convenient and easy to use. Can I make this shrimp dip recipe ahead of time? Yes! This is the perfect recipe to make in advance and store in the fridge for days. In fact, making it in advance might taste even better because the flavours blend together, resulting in a rich and delicious appetizer. It is also recommended that it stays stored in the fridge because of the cheeses and mayonnaise. Therefore, feel free to make it a few days in advance and properly store it in the fridge for the days to come. 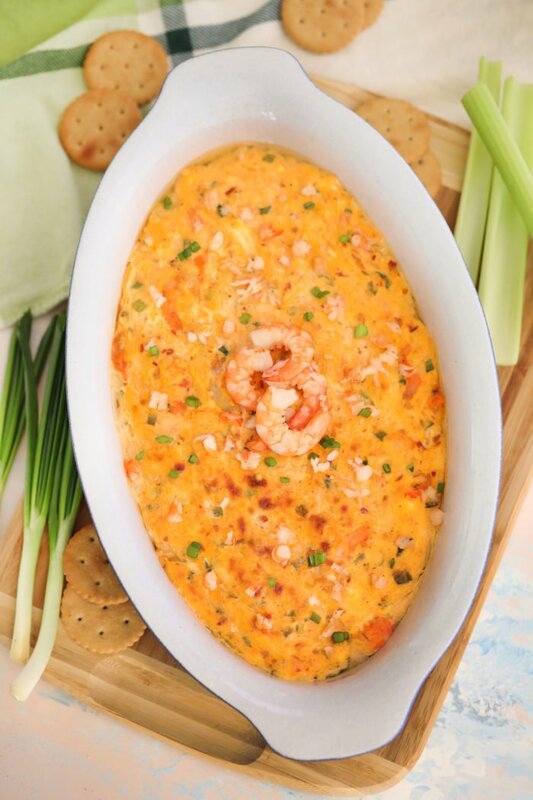 How to refrigerate shrimp dip? The best way to refrigerate it is in an airtight container or a bowl with a sealable lid. Ensure the dish is properly sealed and then store in the fridge for up to 3 days. You can serve it the next day cold, or warm depending on preference. To warm it up, remove it from the fridge and let it sit on the counter for 30-60 minutes, then serve. You can also pop it in the oven for 15 minutes at 350˚F and serve it hot. 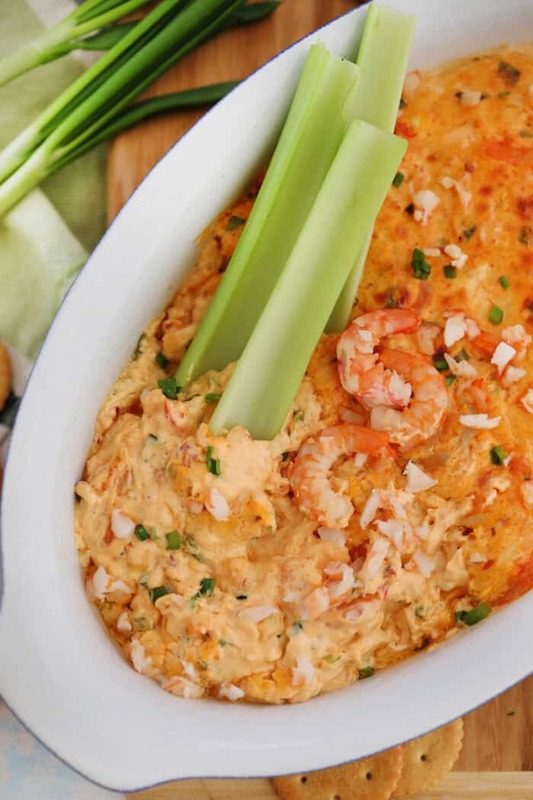 How long can you keep shrimp dip at room temperature? It is not recommended to leave it more than two hours at room temperature. Because this dish has dairy products, it will form bacteria rather quickly, so you want to limit the time to up to 2 hours. If your dip stayed at the party table for longer than 2 hours, I would not recommend eating it after. Therefore, once served at the table, try to store it in the fridge as soon as possible. You can use canned shrimp or any other shrimp type you like. Reserve some shrimp for garnish. It will add a nice look when you present it. For a spicier kick, add some sliced jalapeno or some red chili pepper flakes. Also, you can top it with some chopped dill or chives. Lightly grease a 2-quart baking dish and set aside. Add all the ingredients to a large bowl; stir until fully combined. Transfer mixture to the prepared baking dish. Bake for 25-30 minutes, or until bubbly. Garnish with cooked shrimp and green onions. Serve with chips and crunchy veggies. Nutrition calculation does not include garnish, chips or veggies.